Harold's Appliance Service Center has been servicing Alaska since 1969. 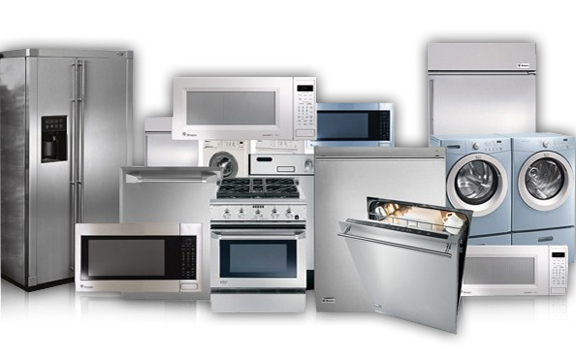 We are factory trained, certified and an authorized service center for most major brands of home Appliances. We repair appliances in Anchorage, Eagle River and Chugiak. We strive for excellent customer service and know that your experience with us will be a positive one. We carry the most common parts with us to be able to fix your appliance in a timely manner. ​Harold's Appliance repairs all brands of major appliances in the Anchorage & Eagle River areas. Contact us for all your appliance repair needs. ​We have a large inventory of appliance parts in stock, call us with your model number and we will find what you need. If we do not have it we can get it within a few days. We also sell used appliances at a fraction of the cost of new. All appliances come with a warranty. 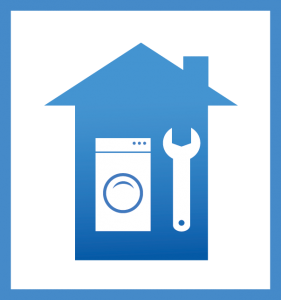 ​The majority of our work is in home appliance repair but you are welcome to drop your appliance off at the shop. Military and senior discounts offered.